Many Successful Bloggers allow newbies bloggers to post on their blog, This is called Guest Post or Guest Article. Guest postings is a great way to get exposure and show your talent to people and drive them to your blog. Guest posting also helps build reputation, Relationships with successful bloggers and Also helps you get readers. I'll write more about Guest posting in my future posts. This post is for Bloggers who accept guest posting. There are certain rules of guest posting like, The submitted articles should not be copied nor be published again in future. Many bloggers who accept guest posting on their blogs are always confused about the article's originality. They don't know whether the article is original or copied for the internet. A most common way is to publish it on a blog and after that using Copyscape for checking its origin. But publishing an article and then removing it, is not a good idea, So what to do? Today I'll tell you a simple but effective trick, which will help Bloggers to check that the articles submitted by guest posters is original or not without publishing it on their blog. 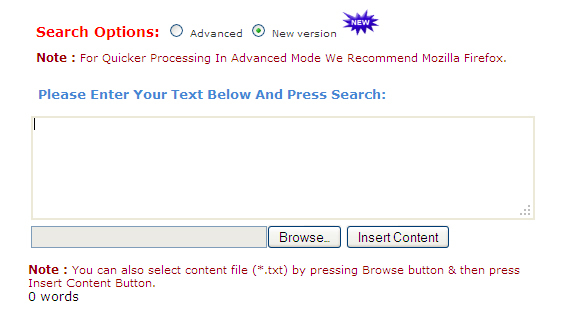 Step 2: Now Copy the article and paste it in the space provided. You can also browse article if it is in notepad (.txt) file. 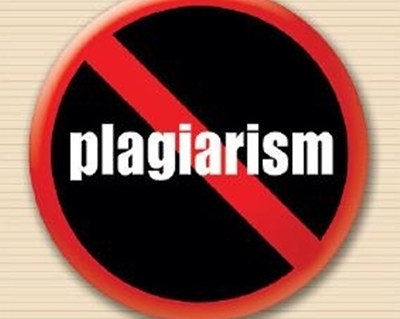 Now DupliChecker will automatically check for Plagiarism and Let you know whether the article is copied or orignal. DupliChecker also gives additional information like Number of words in article etc. Hope you like this article, Please Take 5 seconds to share it or leave a comment below.